As winter sets in, most festival-goers in North America and Europe go into some sort of hibernation. That’s because they have never considered the fact that there are festivals happening year round, all over the world. They may be a bit more out of your way to get to, but if you just can’t wait a few more months until summer, you should definitely consider attending one of them. Transformational festivals specifically are a bit harder to come by. These are the types of festivals that don’t focus solely on the music and the lineup. They generally integrate a schedule of workshops and other events that promote self-growth, wellness, sustainability, and a sense of community. The average commercial festival tends to focus on the headlining DJ’s and the party, whereas transformational festivals encourage everyone to perform and participate. Here are 5 transformational festivals where you can dance and party, but also return home with new knowledge and skills. 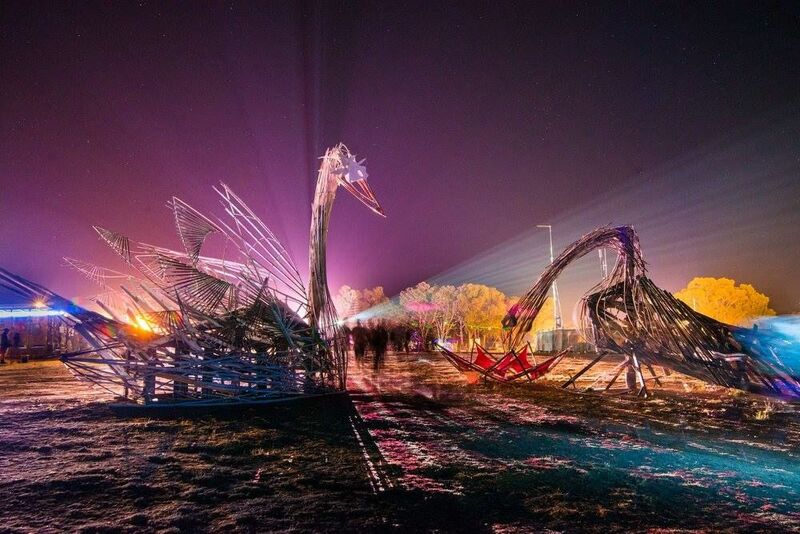 Rainbow Serpent takes place near Melbourne, Australia, and is the longest-running festival on this list. The annual event first started in 1997, so the organizers have plenty of experience making it the best it can be. The name “Rainbow Serpent” comes from an Aboriginal dreamtime story, and they integrate Aboriginal culture through ceremonies and workshops. Although it began mainly as a trance party, there are now five stages, each with a different style of music, so you’re bound to find something you’re into. 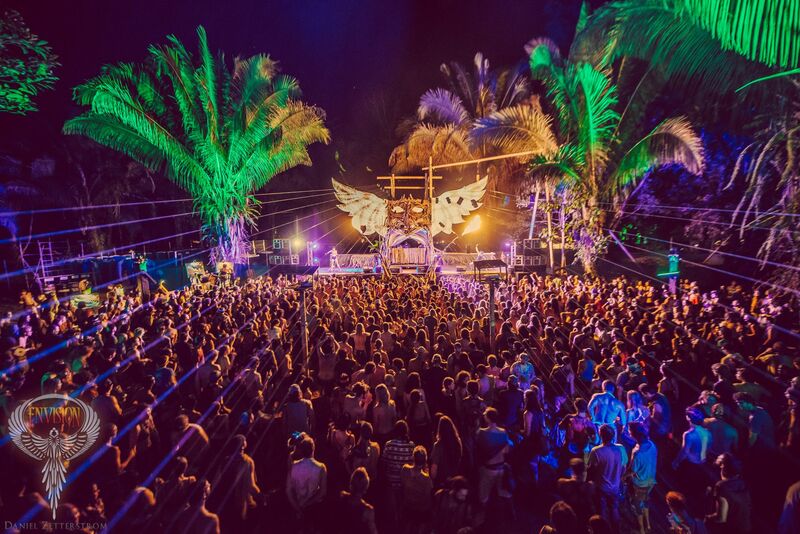 Earth Frequency is another long-running Aussie festival. It’s located in Queensland, about an hour’s drive from Brisbane. 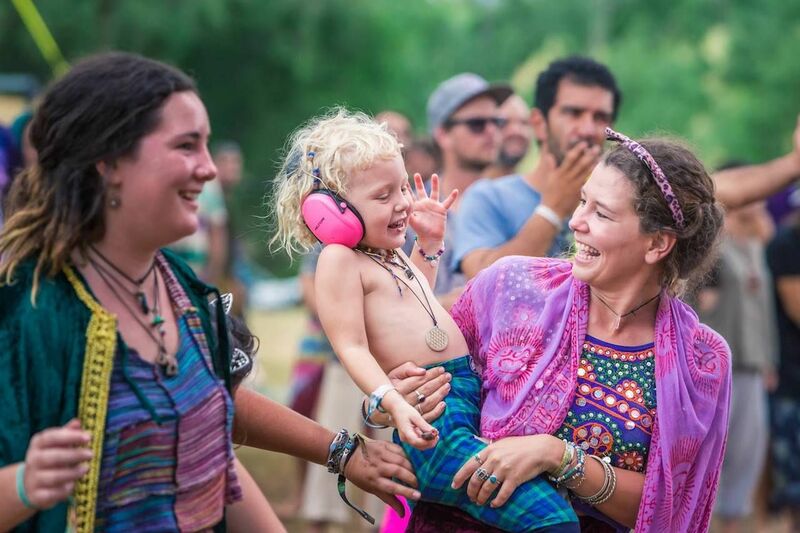 Although the festival integrates aspects of transformational festivals and tribal gatherings, they also aim “to go beyond these traditional tags and to exist as a multi-faceted gathering focused broadly on creativity, community, connection, intention and inspiration.” Earth Frequency is especially great for kids –there is a large area of the festival known as “The Family Realm” where families can connect and participate in child and parenting-focused activities together. Envision takes place where the rainforest meets the ocean, and the combination of these two environments is one of the things that makes it so unique. Another is the art — it is always absolutely mind-blowing. 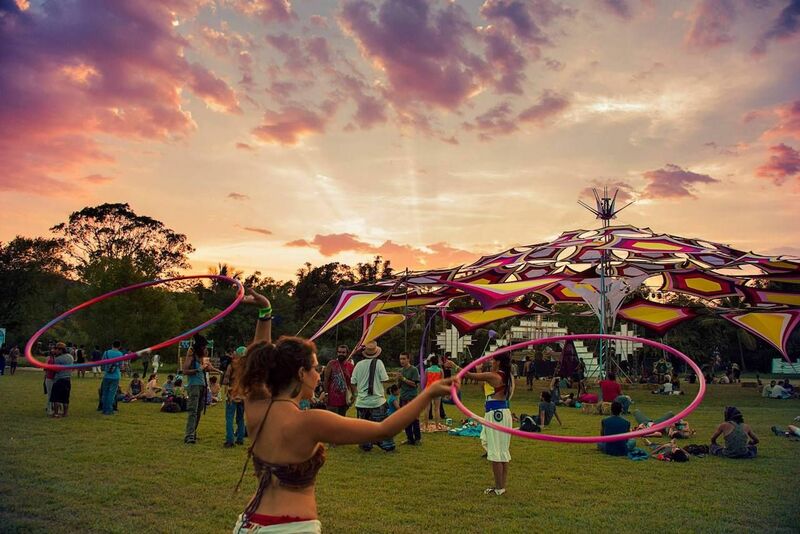 Artists from around the world come together to build huge installations, beautiful stages, galleries, and more. Envision has 3 different musical stages and many performances lined up as well. And for the yogis out there, it has a jam-packed yoga schedule and even a dedicated yoga camp. As the name suggests, Tribal Gathering is a gathering of over 60 indigenous tribes from 30 different countries. Each one brings knowledge of their culture and teaches their ancient practices to attendees. This could range from learning traditional weaving techniques to participating in Shamanic ceremonies. During the second half of the festival, the main stage opens and it becomes more focused on the music and dancing. 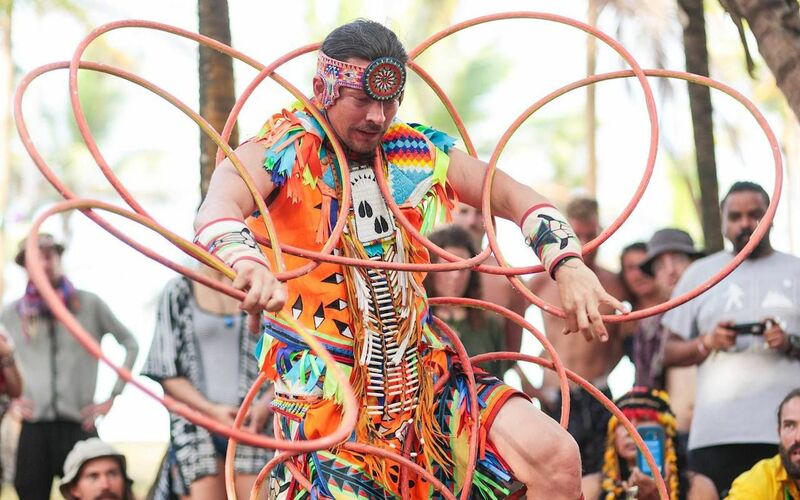 There is no other type of event that brings together so many tribes from around the world and combines their knowledge with modern dance and spirituality. Festival Ometeotl is the smallest and least well-known festival on this list, but don’t let that discourage you. Small festivals often have a much stronger sense of community, as it is easier to get to know others. Festival Ometeotl is located about 2 hours away from Mexico City. Music-wise, there is a heavy focus on psytrance, but there’s also much more to see and do: workshops, performances, and visionary art. The festival name itself, “Ometeotl,” is an Aztec term that refers to the divine, sacred creation force, and they do a great job of incorporating Aztec culture and traditions.